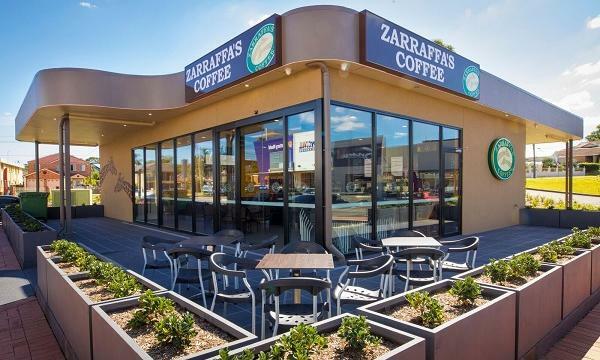 Zarraffa’s Coffee has made its initial foray into greater Sydney with an opening in Bankstown. The new location marks the fourth store under its NSW Area Developer (AD) arrangement, steered by franchisees and ADs Ben Old and Dion Sholz. “Ben and Dion have been spearheading the drive for new locations and expansion in New South Wales and had a successful foray with the Belmont North (Newcastle) store in 2017,” Zarraffa’s Coffee CEO Marnie Sheldon said.